Site Backup is a dedicated Plesk and cPanel cloud-based website backup and monitoring service that is independent and can be scheduled for automatic website and database backups, as well as monitoring website availability and performance. Site Backup offers instant restoration of lost or corrupted files with a single click. Restore your whole site or just individual files. All managed through a simple management panel. Restore your website and database with a single click. Download any file from the backup with one click. 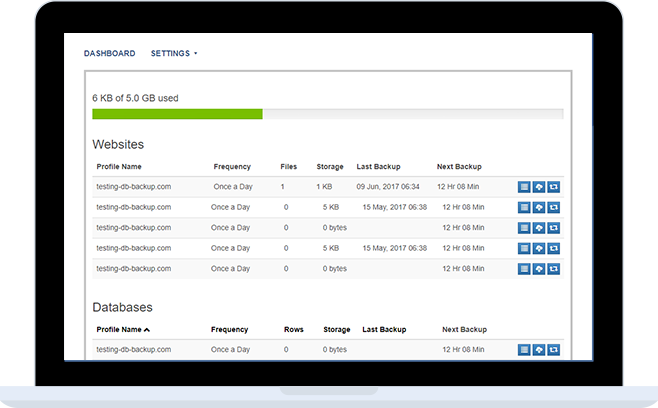 Schedule your backups daily, weekly or monthly, you can even set the exact time to start backup. Track all the changes to your files at any point in time to ensure backup is done properly. Simply set your source and target profiles and watch Site Backup migrate your website for you. 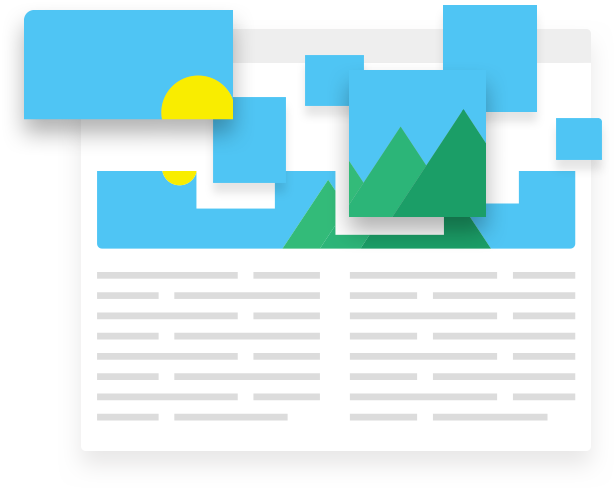 Simple web-based interface and file browser, with backed-up content visible at a glance from any device. Automated cloud backups ideal for business continuity and disaster recovery. Your backup plan will automatically be connected to your hosting account. Login to your Account Manager and schedule your backups daily, weekly or monthly. Your website and database now are always backed up. At any time you can restore any one file or all files with a few clicks. It’s so easy. Site Backup is an easy to use backup solution for your websites and databases. The Account Manager allows you to access all the functions you need to manage your website data. You can access all your backup sets and files, activate your restores and check your website's availability. Schedule your own backups and keep copies of your website offsite. Site Backup is an independent backup solution that integrates with Crazy Domains Web Hosting platform, and ensures that your data is stored in a separate location that you manage. Site Backup not only ensures fast backups but more importantly restores functions for each point in the backup process if data cannot be restored. In restore, the important points are RPOs and RTOs. With our scheduled backup, you will be able to recover your website to the last scheduled backup.